To virtualize/digitize your classroom scripts/textbooks/etc. – with all the obvious benefits (single familiar, control interface for multimedia, audio and video) and hidden benefits, like being able to link to offline (e.g. 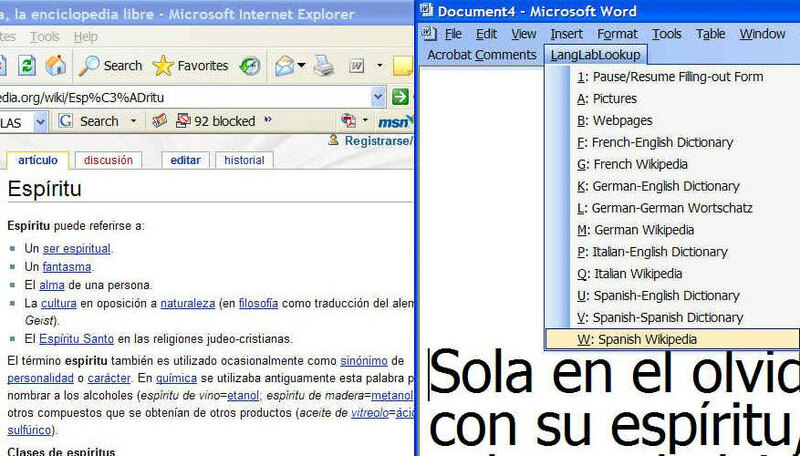 MS–Proofing Tools, MS-Text-to-Speech API) and online language learning tool (e.g. 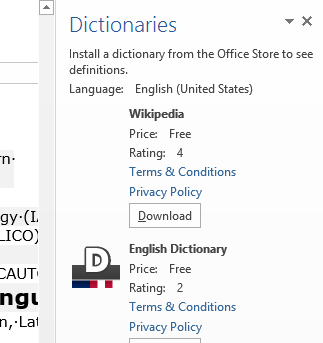 dictionaries, image libraries), use the already installed and supported hardware and software tools in computerized classrooms. Textbook Scans as images – common nuisance: as ingle exercise (or a rule explanation and its practice exercise) gets spread over 2 pages that won’t fit on document camera –> right-click, open with, “Paint”, use rectangle selection, edit/cut, file/new, edit/paste to combine). then even in the day of Flash 10, Silverlight 4 and HTML5, you might give some consideration the age-old animated GIF. What you can visualize with animated GIFS will remain basic. But if the basics are what needs fixing, this approach can have remarkable benefits (think low-end, high-gain of the graph for “law of diminishing returns”). The author persuasively combines CamSoft, ImageMagick and the Microsoft GIF Animator. An example to follow here.